Criticality, a young company developing nutraceuticals from specialized North Carolina hemp plants, has launched its inaugural line of consumer cannabidiol (CBD) products, under the brand name Korent. Research Triangle Park-based clinical-stage biopharmaceutical company G1 Therapeutics has reported more positive results for its investigational oncology drug, trilaciclib. Bioscience companies from North Carolina dominated the awards competition at the 20th annual SEBIO Investor and Partnering Forum in Atlanta this month, with nine Tar Heel firms earning recognition. Fervent Pharmaceuticals of Greenville has finished a Phase 2A clinical trial of FP-101, its new therapy for treating symptoms of menopause including hot flashes and night sweats. Perhaps the best way to know where food comes from, and where it’s been since its origin, is by using a fast-evolving technology-based system called blockchain. It’s a concept that enables tagging and tracking everything from food to fiber and beyond. And it’s going to rock our world. 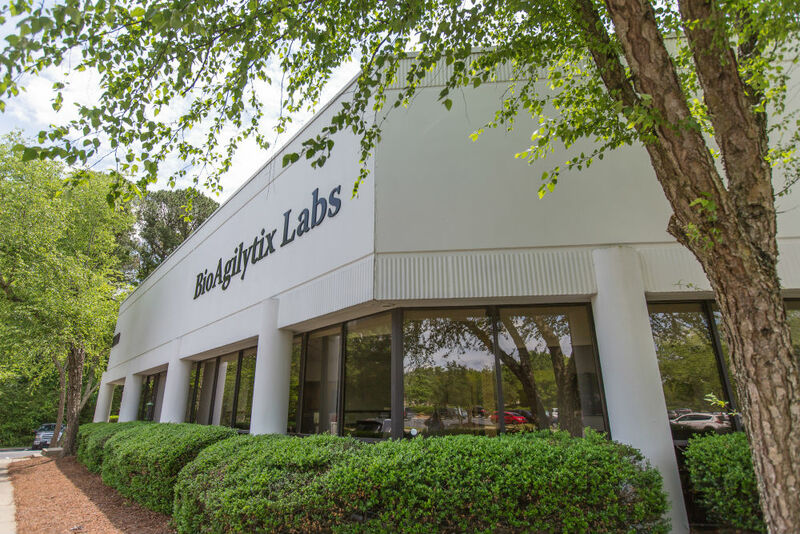 Chapel Hill-based TARGET PharmaSolutions, a clinical data company focused on real-world evidence in disease studies, has formed a strategic partnership with Gilead Sciences to better understand two major liver disorders. Seqirus, already the world’s largest producer of cell-based influenza vaccines, is about to grow even larger due to strong global demand for its quadrivalent flu vaccine. Pairwise, a gene editing and plant technology start-up, is establishing its headquarters in leased space on the Golden Belt Campus in the heart of downtown Durham. The NIH's National Center for Advancing Translational Sciences has announced new SBIR and STTR funding opportunities for entrepreneurs aiming to commercialize innovations. 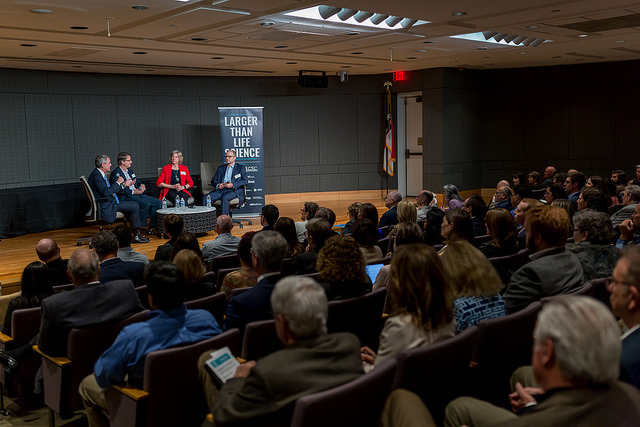 North Carolina’s entrepreneurial companies had an opportunity to learn more about alternative funding sources through the venture arms of disease foundations at "Invest in Cures," a Larger Than Life Science event series forum. Deerfield Management, an investment management, information and philanthropy firm, has given the University of North Carolina at Chapel Hill an injection of up to $65 million to spur drug discovery and development.